The school provides assistance to students with career planning and selection of a program of study at New Horizons Medical Institute. The School Educational Coordinator assists students in broadening their interpersonal skills and recognizing their aptitude and abilities. Self-development and support in the process of adjusting to school life are also provided. Other guidance services include exploration of career occupational interest, evaluations for transferability of courses, new student orientation, and educational planning. The school provides a referral for guidance services for more personal issues and concerns. These are available to all students through an “outreach” program that provides information about community programs and services. Information regarding services available to the handicapped and international students is also available. New student orientation provides new students with information about procedures, programs, registration and services available throughout the community. New Horizons Medical Institute offers programs which fit the category of Co-operative Education. All of NHMI’s programs are structured to combine classroom/lab based education and practical work experience. Our Co-operative Education/Externships experience range from 8 to 1,000 hours in length. Job placement assistance is available for both graduates and currently enrolled students. Extensive job listings of local and out-of-town opportunities are available for students to review. Particular attention is given to matching students with prospective employers and positions that are compatible with their career goals, qualifications and experiences. The Career Development class provides students with information on job search skills, interviewing techniques, resume writing, and market demands. Individual counseling with student services’ staff is encouraged. Information concerning job placement assistance may be obtained by contacting the Externship/Job Placement Coordinator. 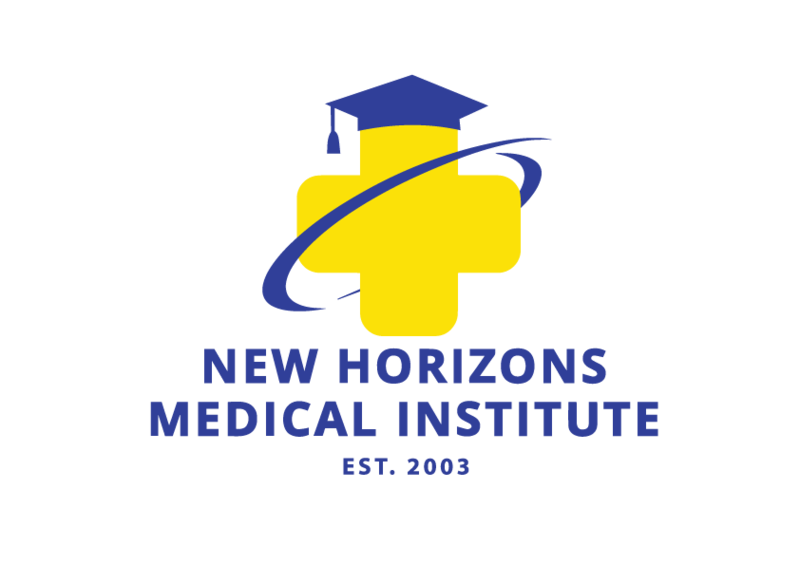 New Horizons Medical Institute does not guarantee job placement or a starting salary upon graduation, completion or withdrawal from the School.